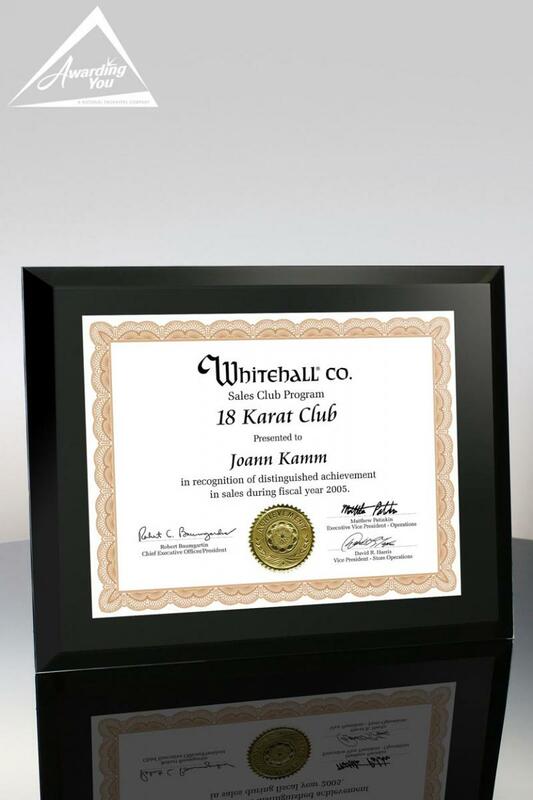 Recognizing individuals for attendance at work, seminars, and other important events. 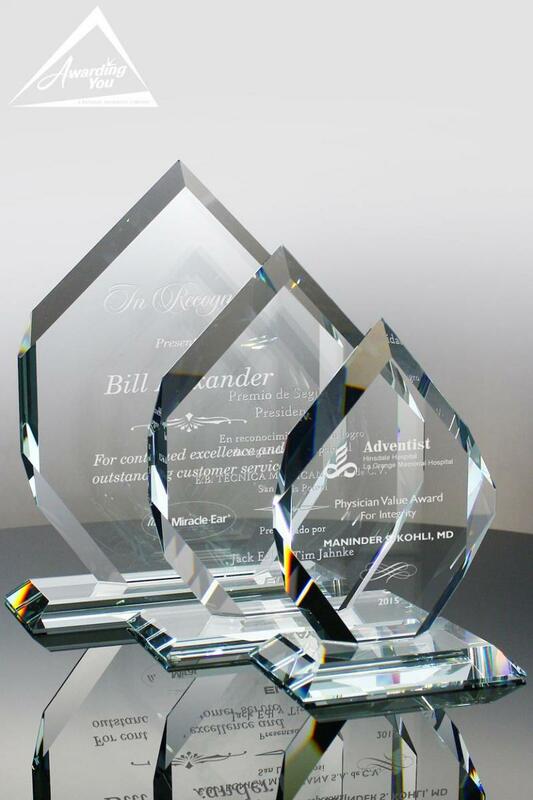 Many organizations have individuals that haven't missed a day of work, attended an important meetng or seminar, or particpated in an important industry event. 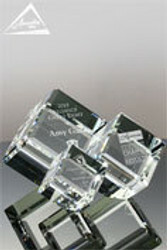 Recognizing these individuals for their comittment is a great way of reinforcing this level of behavior going forward. 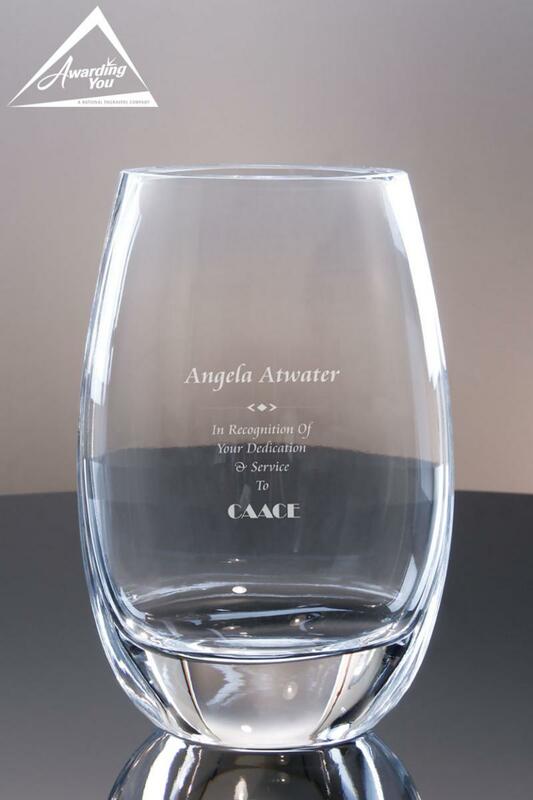 While most would agree that you don't necessarily want to encourage folks to come to work sick as this will only affect others in the organization in a negative way. 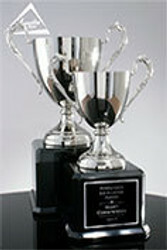 However, it goes without saying that someone with perfect attendance deserves some positive recognition. 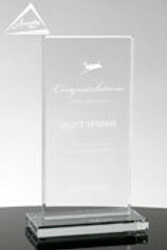 These kinds of awards shouldn't come before awards for achievement of important goals, but can be easily added to an awards program as a nice way of showing support to team members for their decication and contributions. 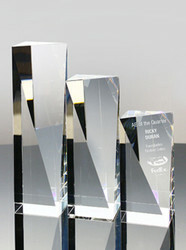 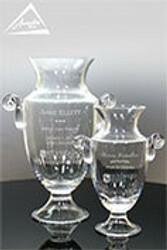 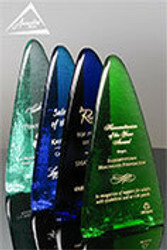 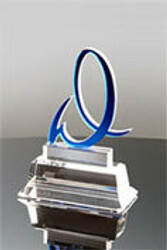 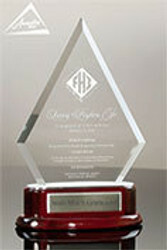 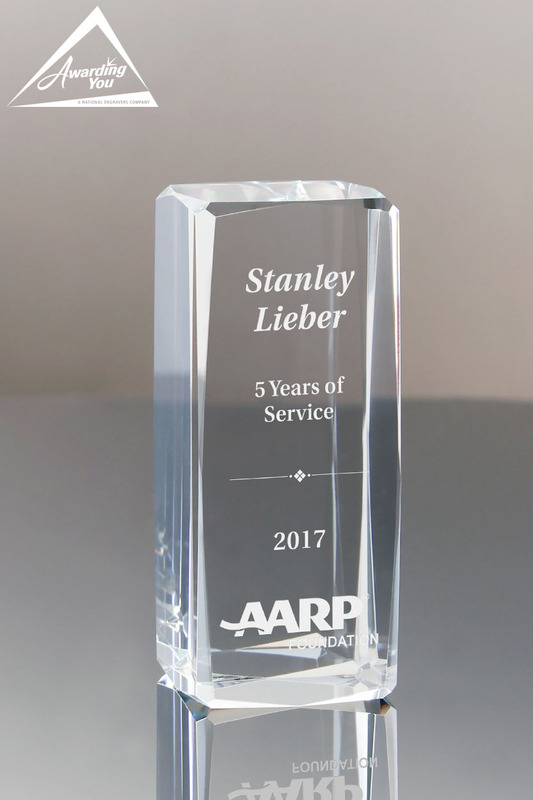 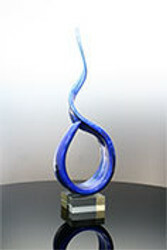 We have seen clients use a waide variety of glass, plaque, crystal and gift ideas for these types of awards. 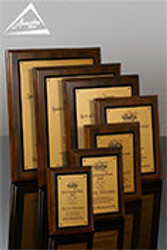 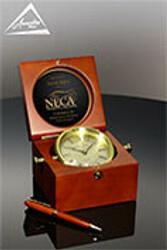 Search our Products Section for many award and gift options for your next Attendance Awards.